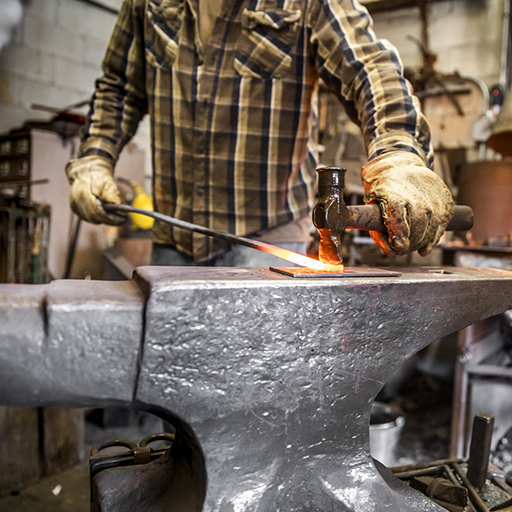 This spring, the Indiana University Center for Rural Engagement and Traditional Arts Indiana (TAI) will partner to connect arts demonstrations and exhibits with Huntingburg, Nashville and Salem as part of the center’s rural arts series. The TAI network, which seeks to connect with traditional artists who might not yet be connected to the TAI community. 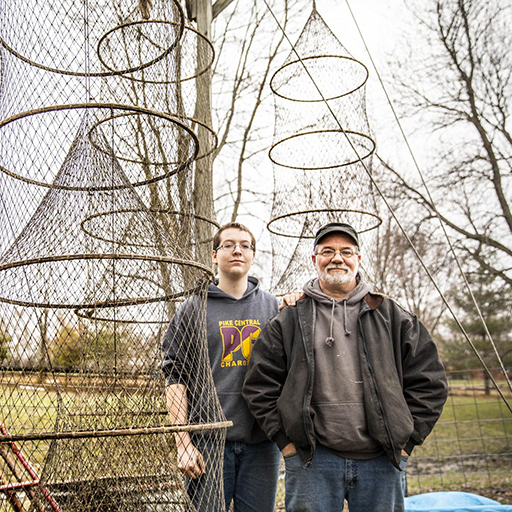 Jason Nickel, alongside his two apprentices Iris Nickel and Paolo Ansaldo, are working to create an entry gate for the Bloomington Community Orchard. Join Traditional Arts Indiana for a presentation and demonstration. The Haycrafts are known for unique and signature oval hoop nets. Made to fish in shallow and swift running water, these nets are incredibly complicated to create. Join Traditional Arts Indiana for a presentation and demonstration. Through the Center for Rural Engagement’s rural arts series, arts and humanities faculty are working with Huntingburg, Nashville, and Salem to bring arts performances and exhibitions to those communities, such as music, dance, and theatre; museum exhibits; lectures; creative writing; and strategic initiatives to assist local arts groups and municipalities with community development and capacity building. Traditional Arts Indiana is dedicated to expanding public awareness of Indiana’s traditional practices and nurturing a sense of pride among Indiana’s traditional artists. TAI identifies, documents, and seeks to understand more fully the many ways in which cultural values are embedded in daily life. It calls attention to neglected aesthetic forms that firmly ground and deeply connect individuals to their communities–from the spoken text to the hand-made object to customary behavior. 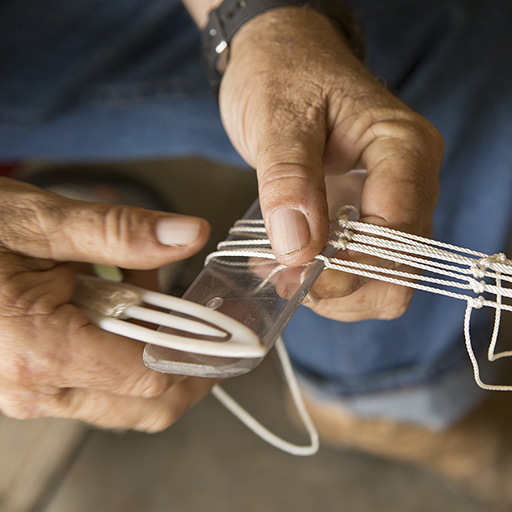 TAI’s overarching goal is to integrate and connect cultural heritage to educational activities, cultural conservation, arts, and community development at the local, state and national level.